Compiling data on foreign ownership in Vancouver is something that many industry experts (and the vast majority of the public) have been calling on the city to do for quite some time. Indeed, it is an issue that is as contentious as it has been widely-discussed. 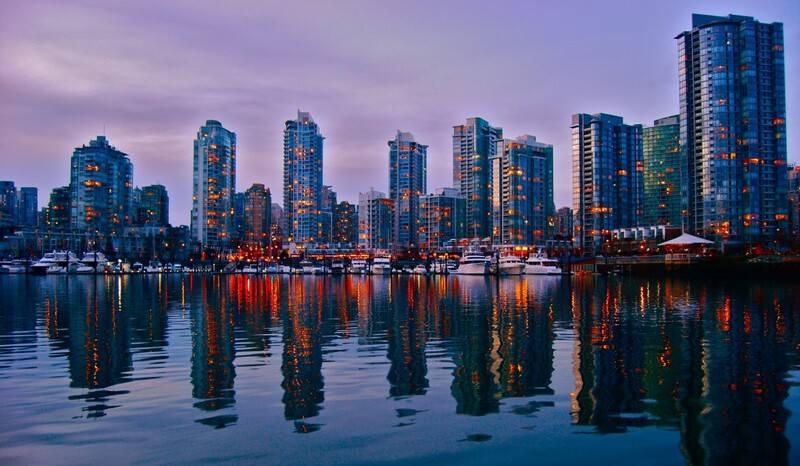 Just last month The Economist magazine pointed out that despite being home to one of the most expensive housing markets in the world, Vancouver’s median household income ranks 23rd out of 28 major Canadians cities. The reason for the sky-high real estate prices, the magazine proposed, is an influx of foreign, and especially Chinese, capital. But these sorts of bold claims have never been backed up by any hard data, thus, the move to start collecting some. Certainly it’s a smart pledge by the Vision-dominated city council to make in an election year, but will it be possible to compile accurate data and will it help curb investor speculation? Time will tell.